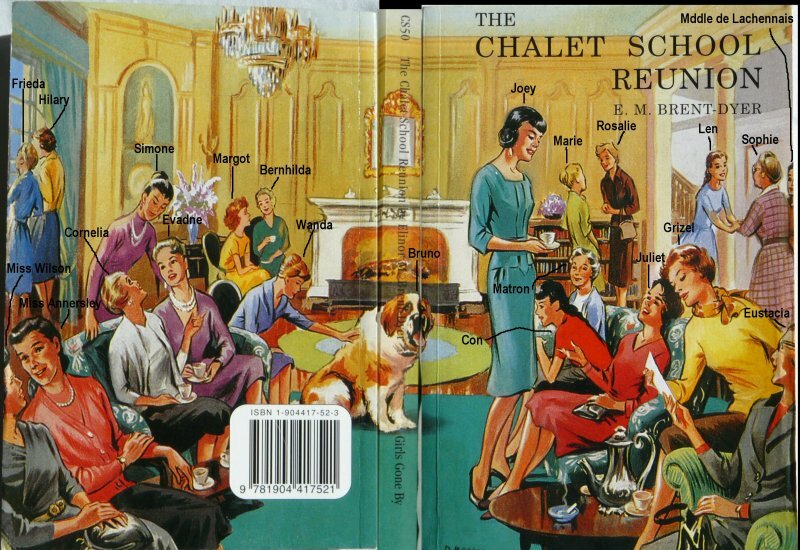 If you're looking for the annotated cover of "The Chalet School Reunion", or more links to do with the Chalet School, scroll past the list of books, which are there for my records when searching Ebay ;). I might write some summaries at some point. I couldn't sleep one night so I made this, from pictures taken of the cover of my copy of the GGB edition of The Chalet School Reunion, which was the fiftieth book (in publishing order). The picture is annotated according to the key on the last page of my edition of the book. Hopefully it should make sense to you all. A picture of the cover without annotation. The Chalet Bulletin Board - Discuss Chalet School books with like minded people! Girls Gone By Publishers - Republish original, unabridged edits of Chalet School books, usually one or two every few months. Also republish books by other Girls writers, such as Oxenham and Bruce. 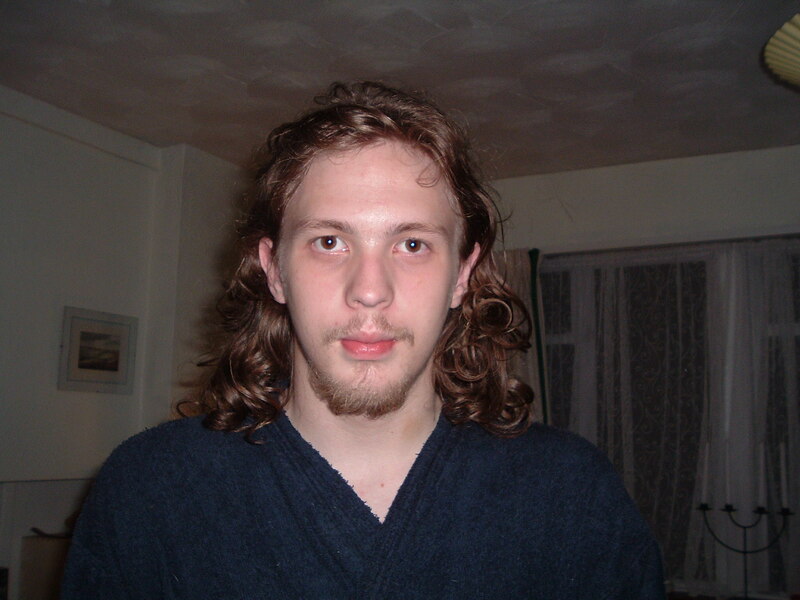 An extrememly valuable resource well worth checking out.